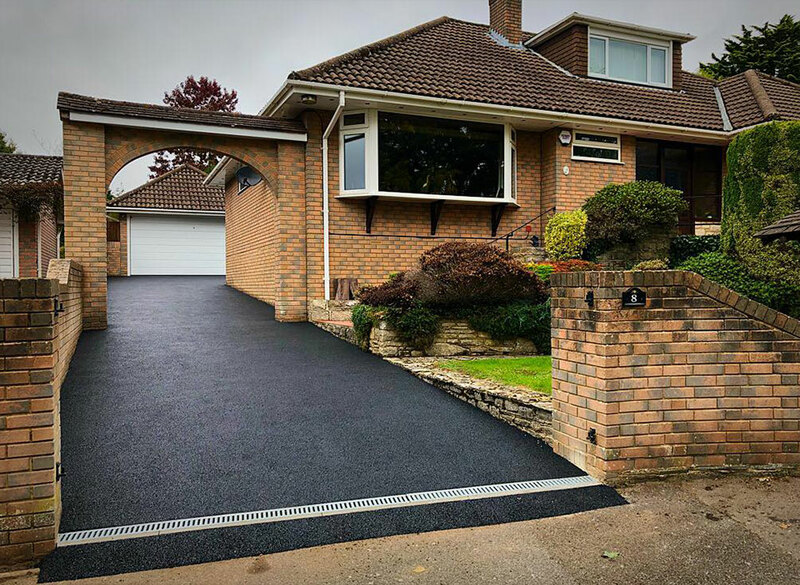 A third generation family business based in Wimborne providing a range of driveway and landscape services throughout the Dorset, Wiltshire and Hampshire areas. Established in 1956 we have developed a reputation for quality, reliability and service. Every installation is personally supervised by Colin or his sons ensuring our attention to the finest detail is upheld at all times. Select someone who is well established, who you can trust. Select an Installer who can guarantee should anything go wrong, they will endeavour to put it right. Select an Installer who can guarantee their work and has a creditable reputation. 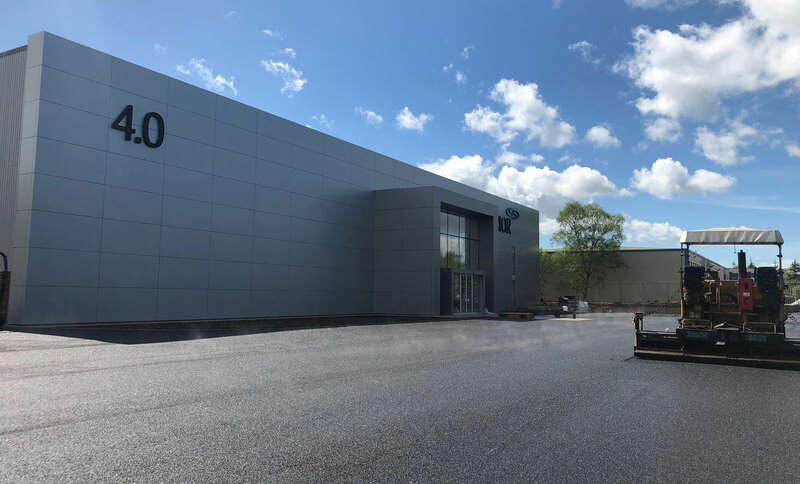 Details of the type of work we undertake are included within our Services page, and examples of some of our projects can be viewed in our Gallery. For a free, no obligation quotation, please complete the contact form, or leave us your number and we will call you back. We will contact you by telephone to discuss your requirements, and only if you then agree, will we arrange a site survey. We specialise in installing almost any surface, efficiently, reliably, cleanly and all to the very highest standard, second to none. 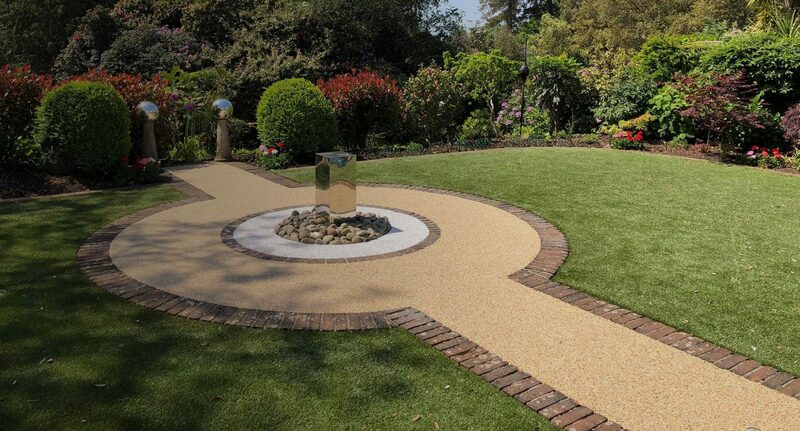 We have been appointed to the Marshalls Register of Approved Landscape Contractors and Driveway Installers since 2000 & we can provide the Marshalls 10-year, Parts & Labour Guarantee, delivering the assurance and peace of mind that only an insurance backed, manufacturer’s guarantee can provide. We are also newly appointed to the Brett Approved Installers scheme, accredited for installing hard landscaping to the British Standard. This enables us to provide you with a 5 year installation guarantee and a 10 year product guarantee on all of their products. 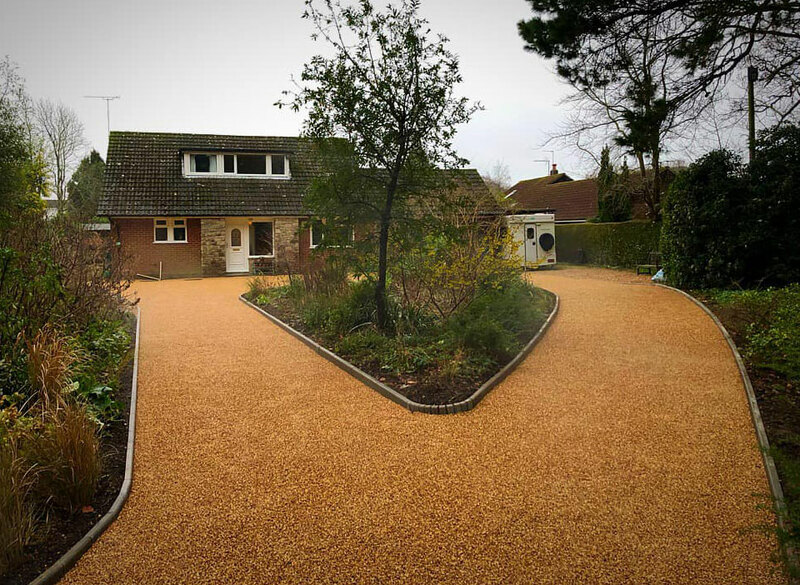 We have won numerous quality awards for our installations over the years, one of our driveways featuring nationally in a product catalogue. 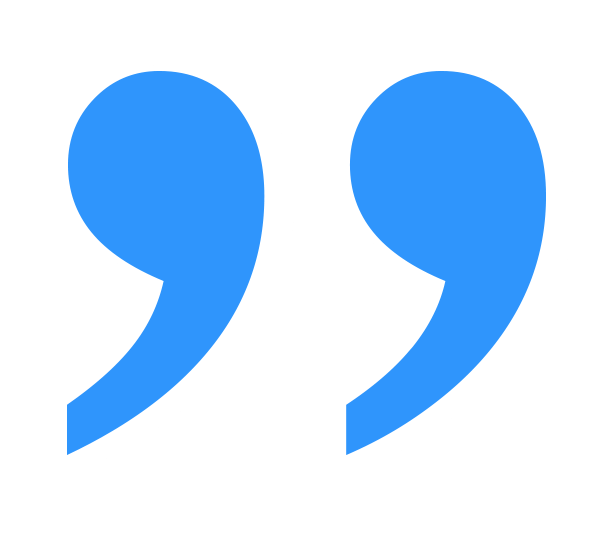 It is important for you to know the reputation and standards of the business you are choosing to employ. 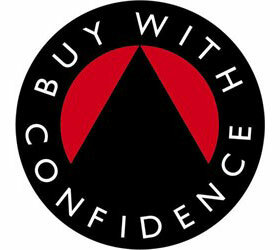 We are a part of the Buy with Confidence scheme. They are in joint partnership with the local authority and Trading Standards, regularly vetting and monitoring businesses who are fortunate enough to be accepted. We believe in service, standards and quality for money. 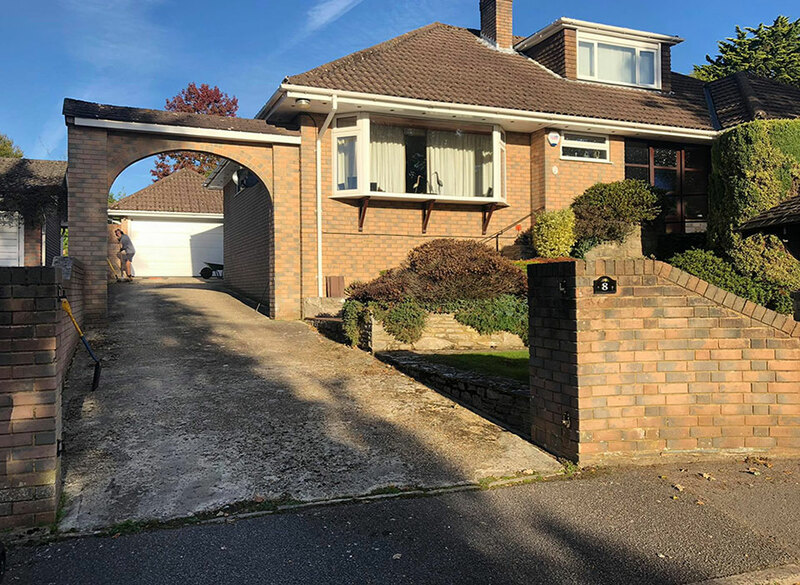 Take a look at some of the stunning transformations completed by our professional team. CW Stanley are privileged to have been the chosen contractor to carry out works for Sir Neville Simms at his Canford Cliffs property. 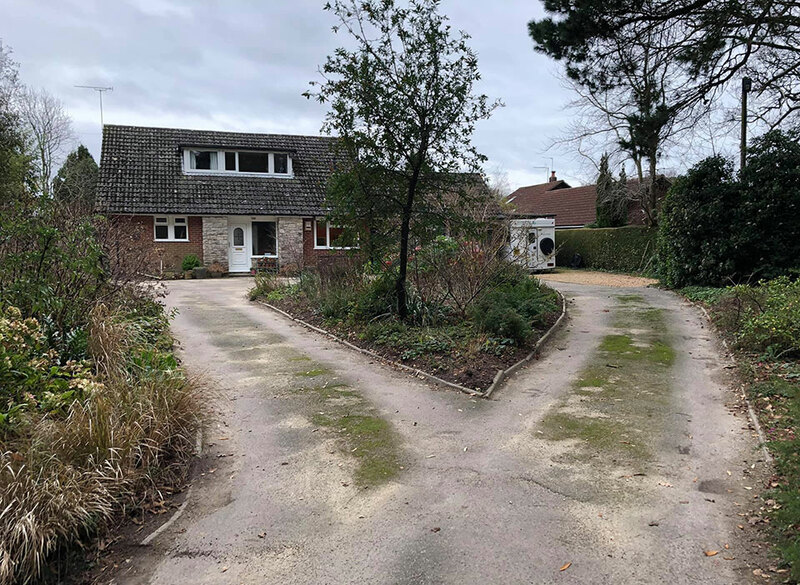 After initially meeting with Sir Neville Simms, we decided to hand lay the asphalt to the car park because of the awkward shape and roundabout in the middle. This would result in less visible necessary joins than machine laying this particular area. 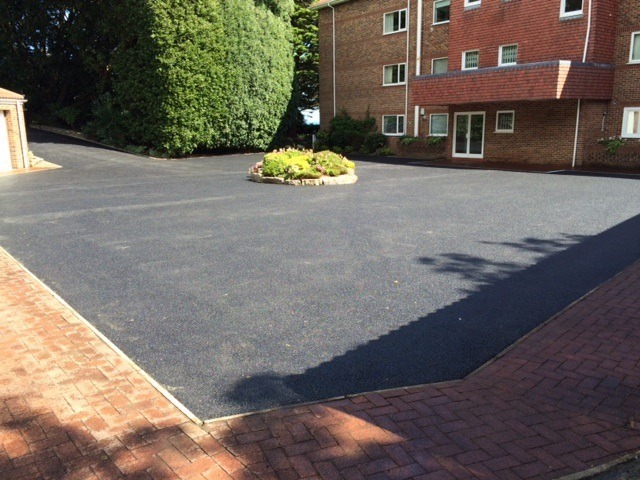 The area was planed off to reduce levels allowing for additional depth of asphalt to be laid. New drainage channels were installed across bottom of the car park to take excess surface water away quicker, and new heavy duty covers set to correct height. 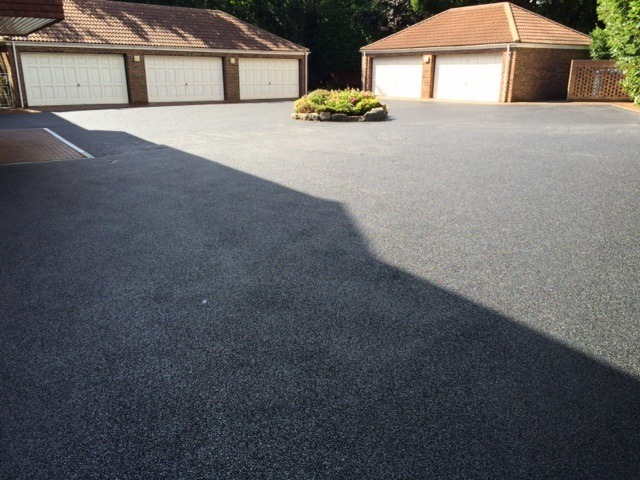 The area was then sprayed with a solid coat of bitumen emulsion to seal the surface and offer new asphalt adhesion. 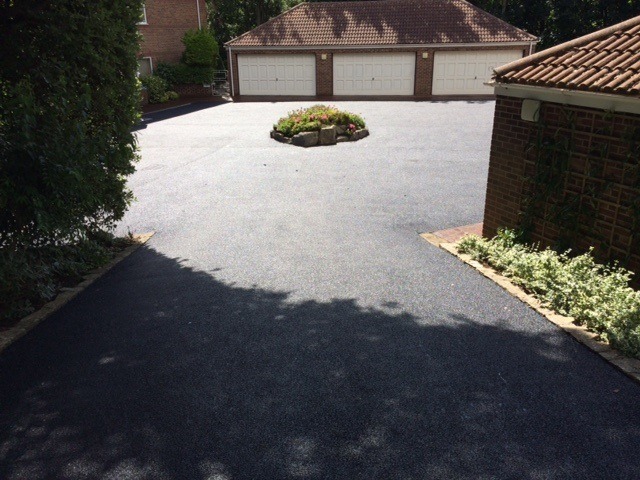 The compete area was then re-laid in one day with grade 6mm stone mastic asphalt supplied by Lafarge Tarmac. 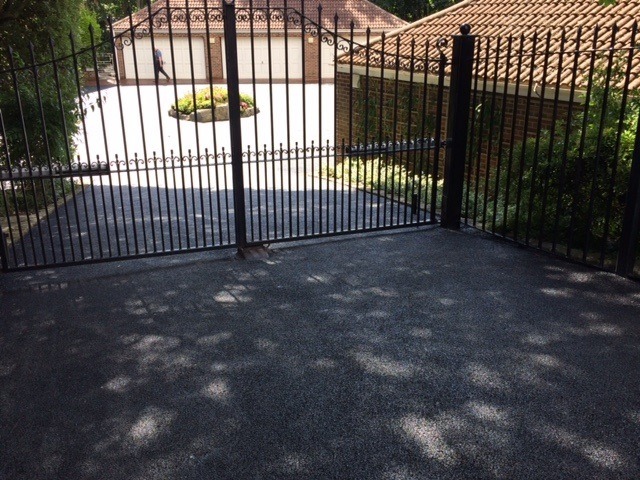 The surrounding block paving in front of garages was jet washed and re-sanded a few days later to clean off any grime created through planing and preparation stage. It is a huge pat on the back for the complete CW Stanley team to have their hard work and determination of producing high quality work recognised by the former C.E.O. of Tarmac. For a free, no obligation quotation, please complete the contact form.